Mythruna is a game that combines various role playing gaming elements with an endless, living, and completely modifiable randomly generated sandbox world. 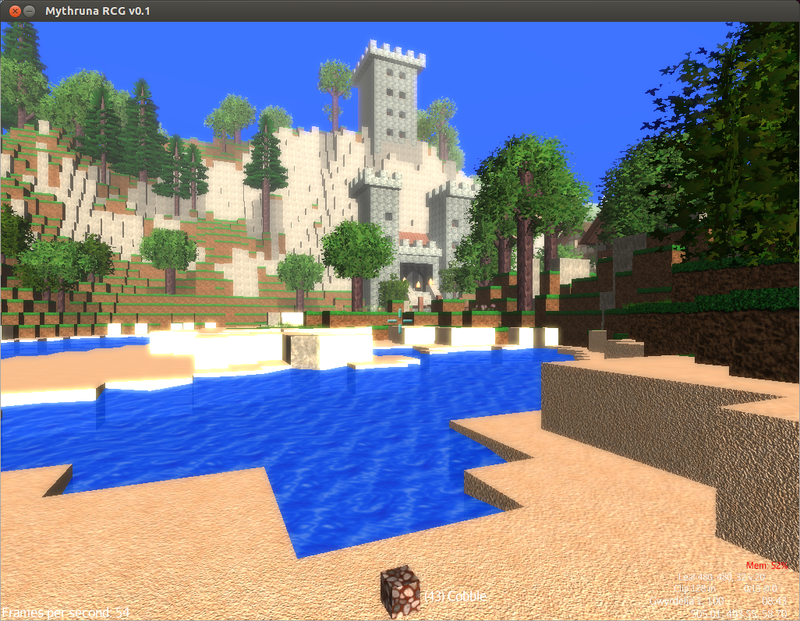 Mythruna is being developed using Java and looks similar to Minecraft. However, it aims to be different by introducing old-school role playing experience, along with mining and crafting. Though the game has been in development for quite some time, I only found about it recently. A pre-alpha build for Linux can be downloaded form here.